The Cashmaster Sigma 105 assists with cashing up, float preparation, instant checks and banking. Count cash quickly, prepare floats, prepare banking and conduct instant checks and audits. 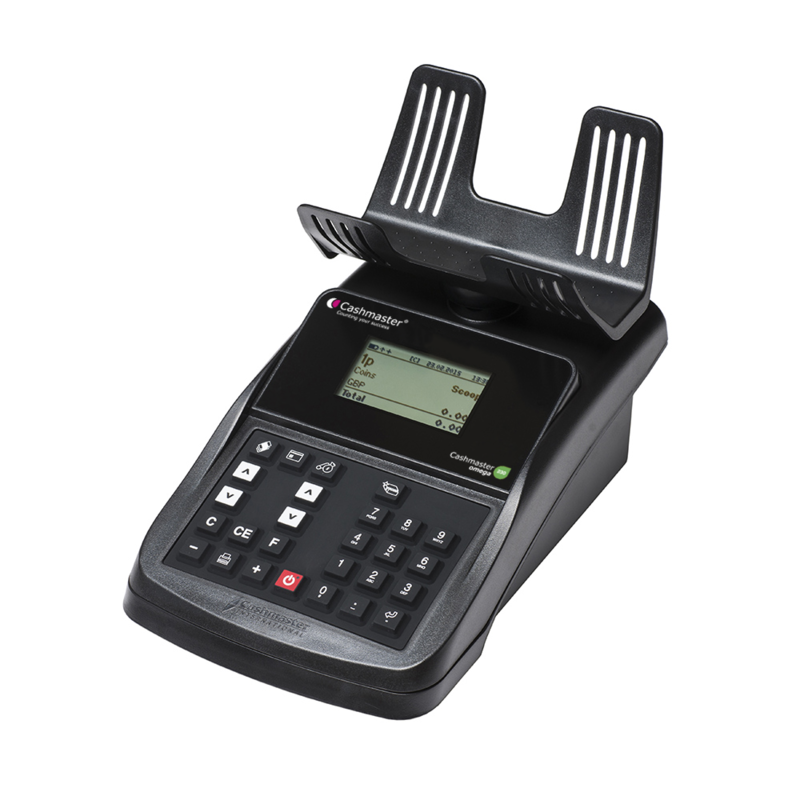 Ideal for processing non-cash items and proactive management of cash on the shop floor. Also comes with an option for an integrated printer. 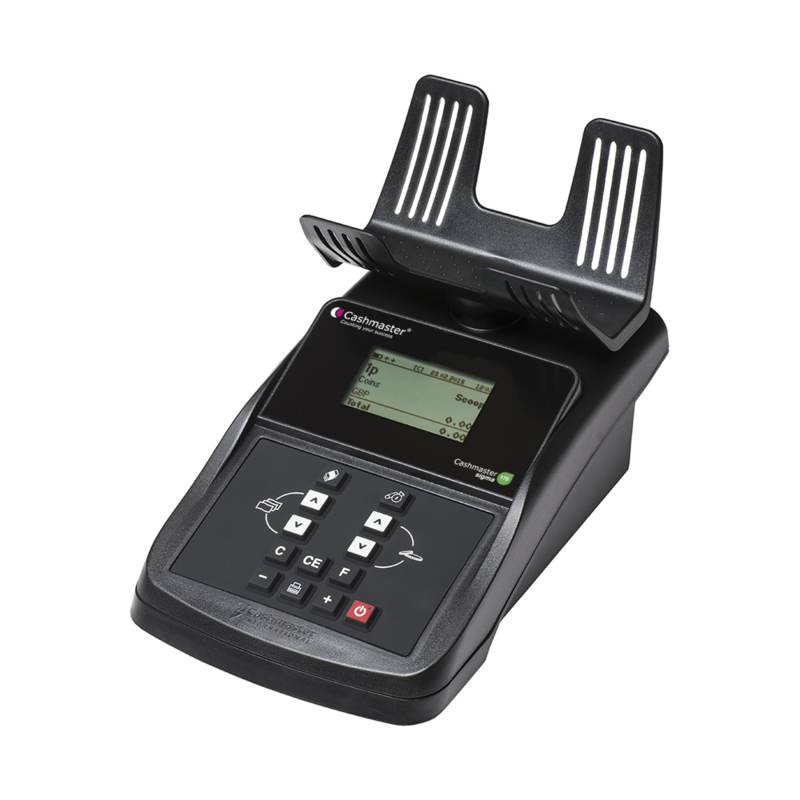 The Cashmaster Printer Zero is the perfect addition to your cash counting solutions. The Zeta Zero will allow you to print instant till count results from the Sigma 170 and Omega 230. The Omega 230 allows a reconciliation between the cashier and an allocated till. This is proven to reduce cash loss and vastly improves count traceability. 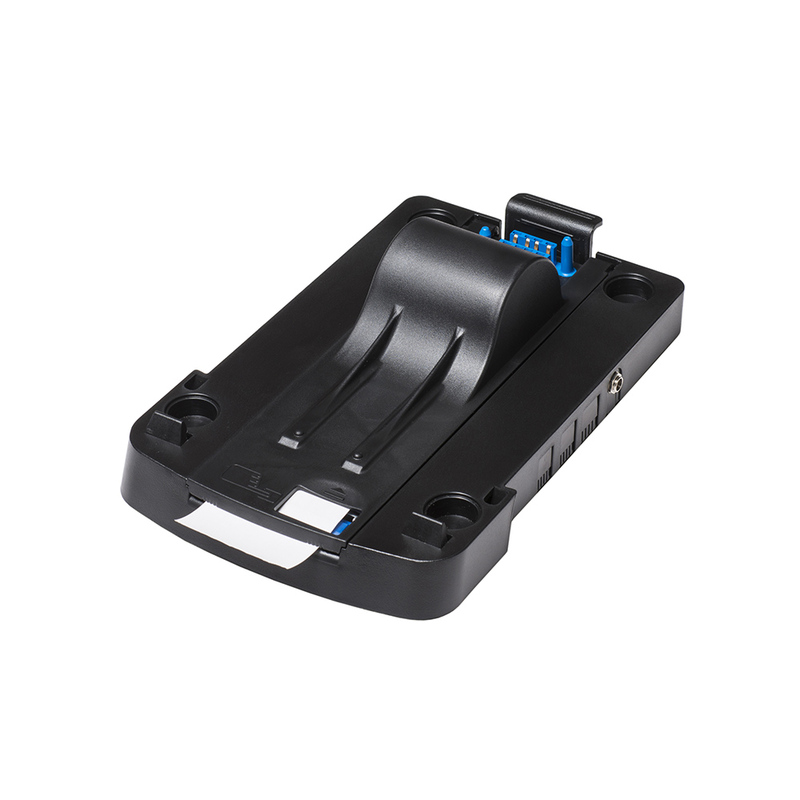 The Cashmaster Printer Zero attaches to the base of our Sigma 170 and Omega 230. No cables or additional worktop space is required, which means our Cashmaster products remain fully portable even when printing. 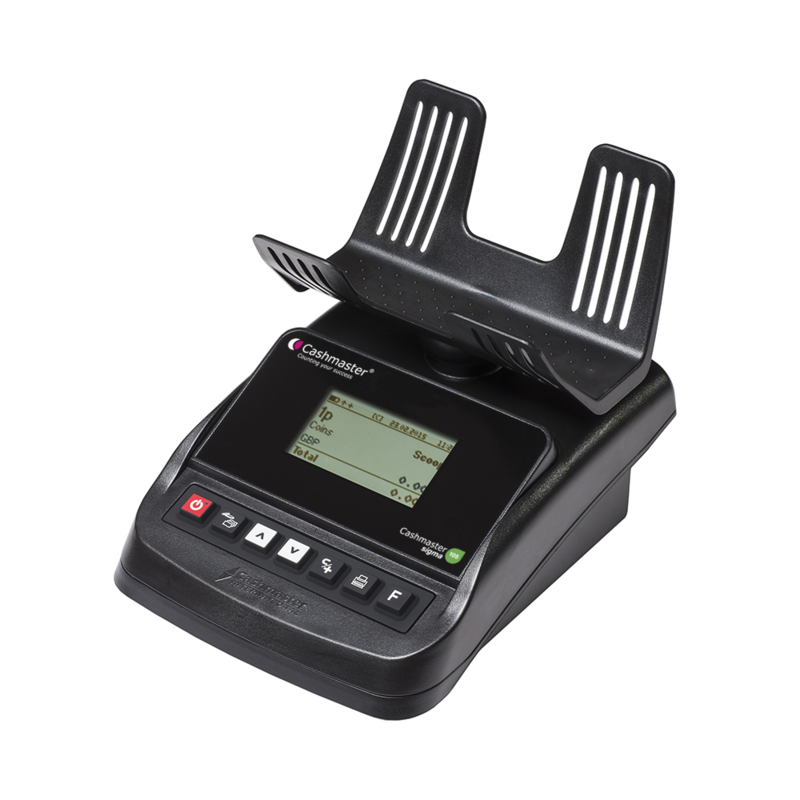 All our Sigma and Omega Range Cashmaster count-by-weight devices can be connected to the Cashmaster Printer Three to create a printed record of your cash counts, quickly and effortlessly. 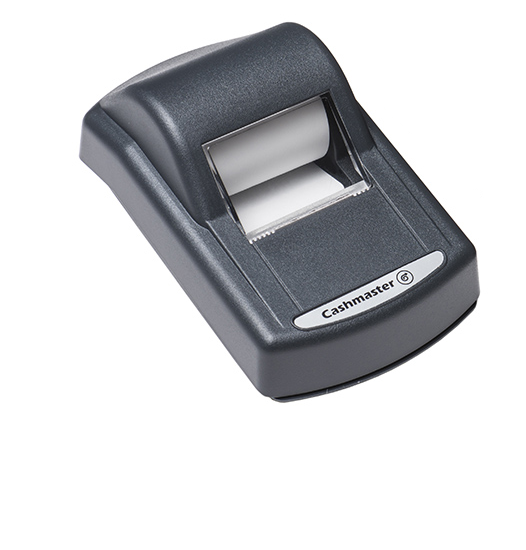 The Cashmaster Printer Three can save time and money at the bank by reducing charges for counting your cash. You can have your cash counted and logged before taking to the bank. Easy and clean to use, the printer uses thermal print technology and benefits from a simple plug-and-go system. Simply plug it in and press the print button on your Cashmaster device.